Rare opportunity! Located in the Central Business, Brooklyn Arts and National Historic Districts. 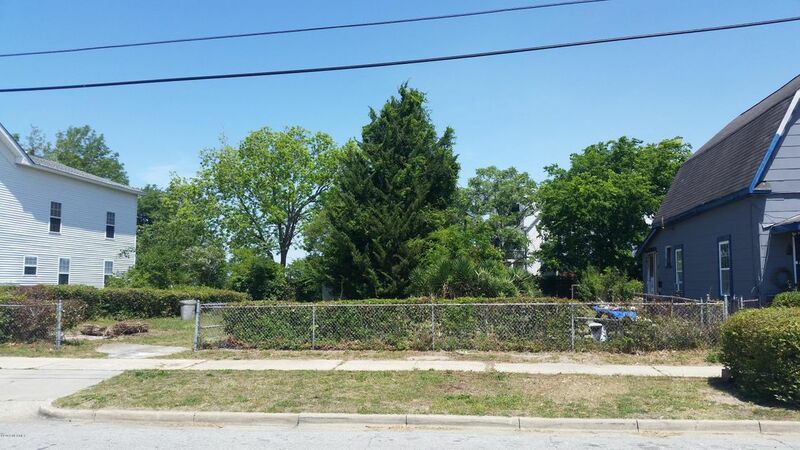 Over 7750 sq ft vacant lot. Please contract Zoning for the many Development possibilities. Just 3 blocks from the Cape Fear River.